A year ago this Monday, a few hundred young protestors bed down in lower Manhattan to protest the corruption of America's political, social, and economic institutions. Occupy Wall Street's grievances have been famously diverse, but as the movement rounds the corner into its second year it can claim many victories: a world-wide network of over one thousand self-identified occupations, a vast ecology of movement-generated media, a worker-owned cooperative, measurably successful campaigns in collaboration with New York-based activist groups against racial profiling and unfair housing practices, and, quite recently, a report investigating the illegal practices of the New York Police Department throughout the year. There's quite a bit to celebrate, and this weekend in New York activists from across the country converge on the financial district to ring in Occupy's new year. If you're in New York, we invite you to attend one or all of these events with us. Our whole system runs on debt and credit—our households, our cities, our countries and all those who slip between the cracks. From municipal bonds that we never agreed to, to the low-income or unemployed worker forced to take payday loans after being excluded from “mainstream” credit, the whole word has become indebted. This is how the 1% maintains its wealth and power. Anyone fighting the 1% is a debt resistor. We are all debtors now. On Sunday the 16th, from 12 p.m. to 7 p.m., Occupy Town Square stages a pop-up occupation Thomas Paine Park on Worth St., between Lafayette and Central. Occupy Town Square, a family-friendly event, stages temporary "occupations" throughout the year, bringing info tables, workshops, food, and political conversation to neighborhoods across New York. On Monday the 17th -- Occupy Wall Street's Birthday -- from 7 a.m. until 8 p.m., various actions have been planned across downtown Manhattan. In the early morning, join up with friends and participate in The Peoples Wall or Storm on Wall Street. A group of our friends from the Writer's Bloc and the Occupy! Gazette will be meeting at 7 a.m.in front of 55 Water Street, from which they'll march down to the New York Stock Exchange. We also invite you to join up with public assemblies in various locations between 12 p.m. and 8 p.m.
More details, as well as a full schedule, are available on s17nyc.org. In commemoration of the movement's second year, our friends over at The Nation put together an occupied edition of the magazine. Visit the website to read Occupy! editor Astra Taylor on Strike Debt and Occupy 2.0, Nathan Schneider on the next wave of Occupy, and David Graeber on Debt and Revolution. 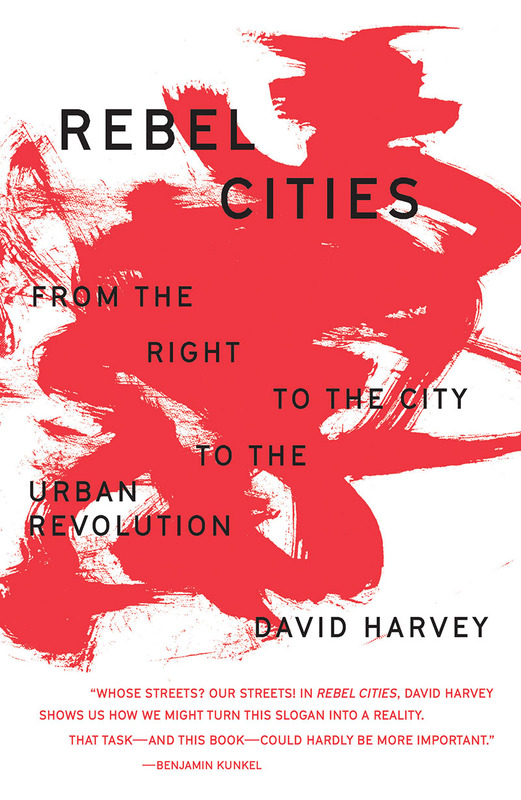 If you're looking for a wider angle, Verso title Rebel Cities provides a comprehensive historical perspective on urban revolutionary politics. Acclaimed theorist David Harvey, inspired by Occupy, looks at utopian thinking from Johannesburg to Mumbai, New York to Sao Paulo. This past week, the movement-generated theory magazine Tidal printed its third edition, available across the city or in .pdf form on the collective's website. With plenty of Strike Debt material and writing from David Graeber and Jeremy Brecher, the collaboratively generated publication situates current occupy tactics within a dense critical framework. On Monday, look for the brand new edition of the Occupy! Gazette, the fifth and final installment of the broadside from which Occupy! 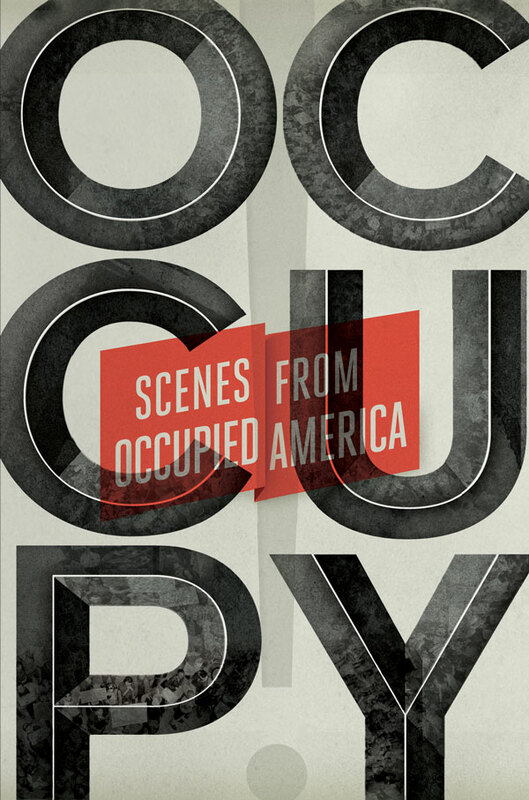 Scenes from Occupied America was curated. In this edition, look for dispatches from Greece, the reclaimed Occupy Oakland Library, and Occupy Germany, as well as Verso author Robin Blackburn on the pension crisis. The Gazette also features the byline -- and an editing credit -- for your tireless Verso intern.  In case the revolution doesn't come on Monday, Verso plans on publishing even more inspired by the Occupy movement and the seasons of unrest preceding it. Look out for our forthcoming title co-authored by Marina Sitrin and Dario Azzellini; They Can't Represent Us: Reinventing Democracy from Greece to Occupy, based on interviews with activists around the globe. And lastly, if you haven't signed it already, we at the Verso Brooklyn office have circulated this petition and hope you, too, will put your name to it in support of the Occupy movement.